Industrial properties serve a wide variety of businesses, such as: manufacturing, processing, storage, transporting, research and development, and more. Warehousing is considered an industrial property type, and usually has an office component within the building. Industrial or Warehouse properties are usually flexible, general-purpose buildings that support the needs of both large and small businesses and typically come with the advantages of lower overhead and maintenance costs. Many people seek industrial loans or commercial loans to maximize their cash flow for their industrial properties. We provide financing for all types of industrial and warehouse properties. 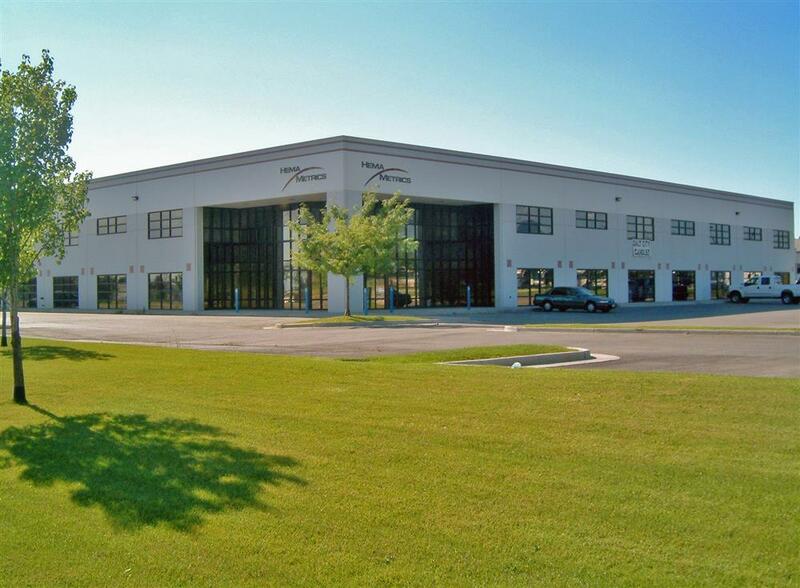 Whether you are an owner user, or investor, The Madison Group can structure the financing on all types of industrial or warehouse properties. Our financial team will work with you to prepare a loan package and obtain competitive rates and flexible terms to meet your investment goals. Our team will assist you in closing the right loan for your industrial or warehouse property for a new acquisition, major re-positioning, or a refinance. Loan terms offered are dependent on state, population, loan DSC, and LTV. Our trusted relationships with various lenders include insurance companies, commercial banks and credit unions, bridge lenders, and other financial institutions. This ensures that you receive the best rates and terms that are crafted to your specific situation. For over 16 years, the Madison Group has been providing effective, efficient, and ethical brokerage services to clients seeking loans for commercial buildings and investment properties. Allow us to use our expertise and knowledge to assist you in acquiring or refinancing your commercial property. Assumable Yes to a qualified borrower.